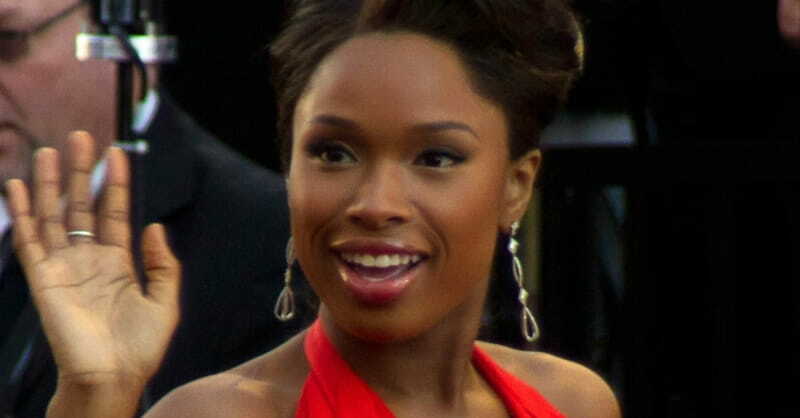 Hudson was thrown into the spotlight after she became a beloved contestant on American Idol in 2004. From that point, her singing and acting career took off, but she never forgot her roots. In the interview with The Guardian Hudson recalls growing up in Chicago and what an important role her mother played in her life. “I owe my mother everything. I wouldn’t be where I am today if she hadn’t been there to raise me right,” she said. Hudson is continuing her singing career as a coach on The Voice UK, which starts this month. She lives in Chicago with her son.